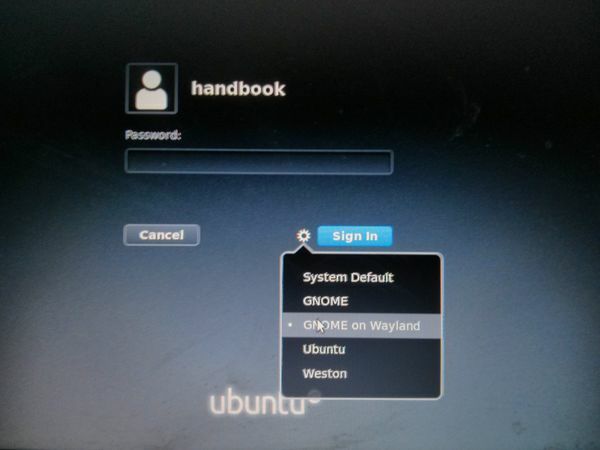 Did you do the step 1 & 2 to add the PPA repository before installing the gnome session on wayland? The package is also available in the default repository, so you may first open Software & Updates utility and make sure all the 4 check-boxes are enabled at the first tab. Finally try installing the package again. Sorry, it’s my fault. You write about the Ubuntu Gnome, and I tried to install an ordinary Ubuntu. Sorry that the output terminal is not in English. 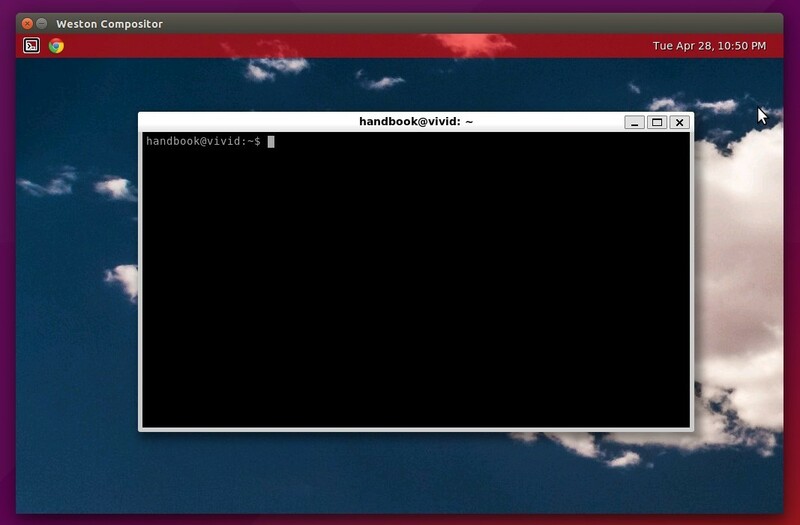 I’ve no idea how to fix it if previous command does not fix the broken dependencies.